Do you have a Short on the dusty shelf? SHORT FILM DAY – Films Wanted ! SHORT FILM DAY is a regular film screening in Shinjuku AT THEATRE. 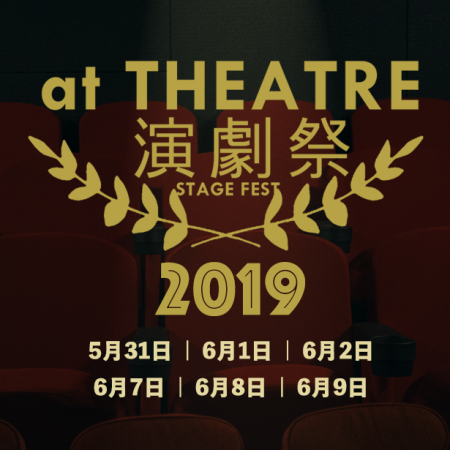 We showcase short films to the audience who may not be familiar with Short films since after film festival shorts tend to lose the way to reach out. We believe the event will support and nurture the diversity of artistic communication. 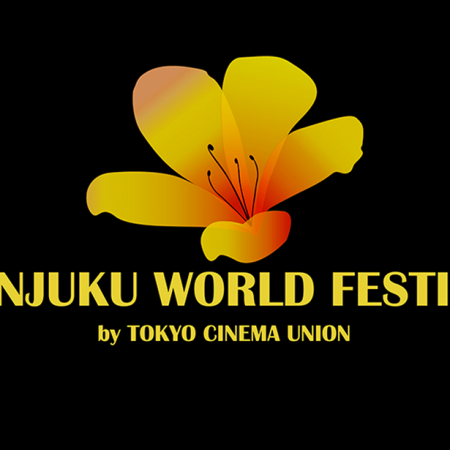 Powered by Tokyo Cinema Union, filmmakers community in Japan, founded in 2012. TCU build a micro theatre to free artistic expression of artists, in a heart of Tokyo, Shinjuku, the place of cultural hub. SHORT FILM DAY showcases variety of films by several directors in 120min program. Sometimes we have talk show and interview in between. Screen 2 or 3 time in a day. ・Director doesn’t have to pay for screening. ・500yen/per ticket will be paid to the director if the fans book your ticket. 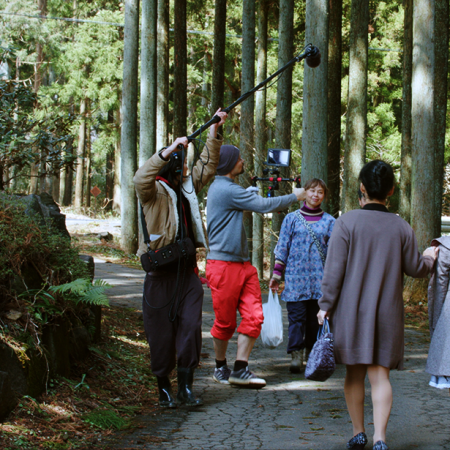 Please send us your film with Japanese subtitle. Event staff will view the screener and get back if your film is selected for the screening or not.